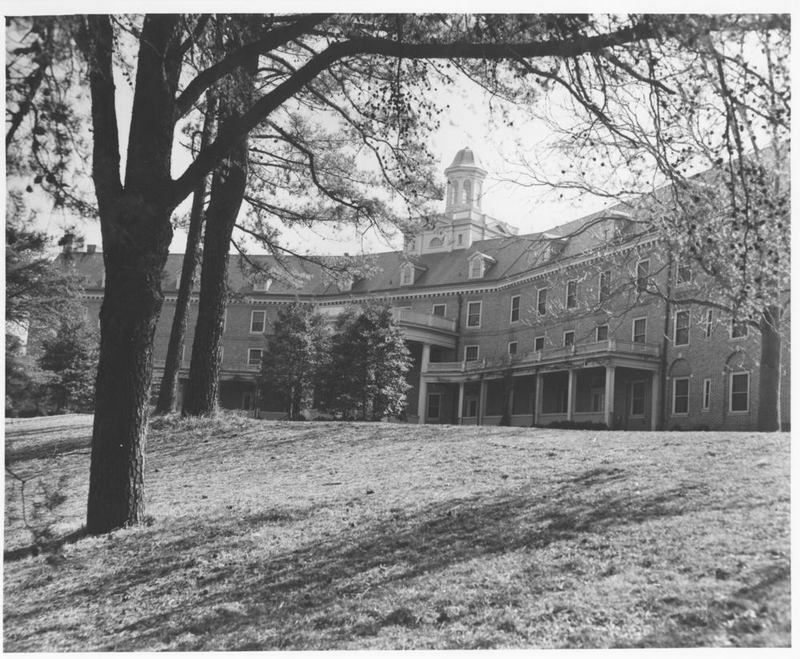 Kate Waller Barrett Hall is a dormitory located at the eastern intersection of Jamestown Road and Landrum Drive. 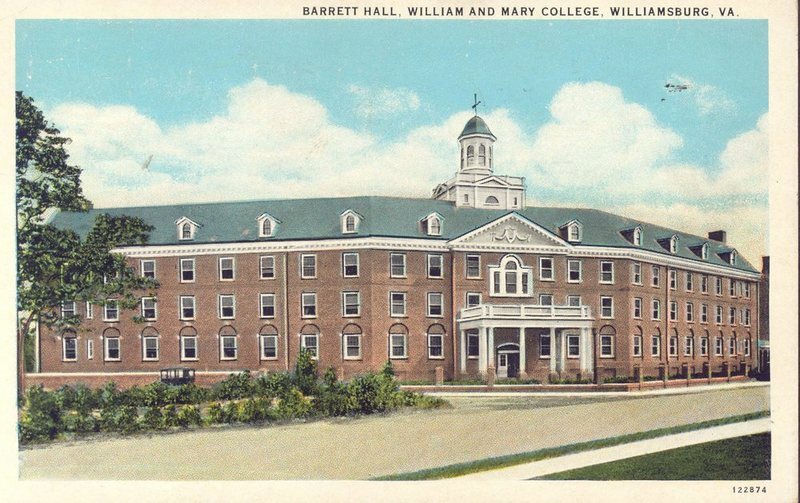 It was named for Kate Waller Barrett, an educator, humanitarian, sociologist, and member of the Board of Visitors, and was the first building on campus to be named for a woman. It was used as a women's dorm until the start of the 2005-2006 school year, when it was converted to a co-ed dorm. Designed by Charles M. Robinson, the university’s architect, Kate Waller Barrett Hall was constructed between 1926 and 1927. It consistently had a housemother. 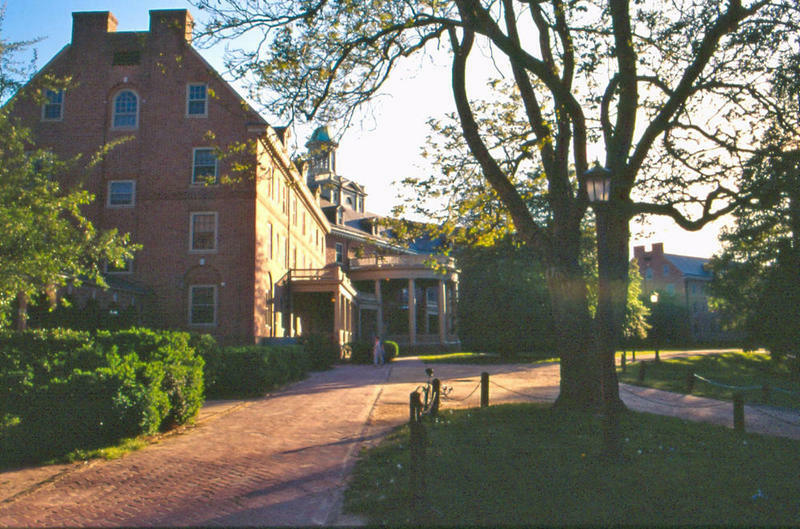 In addition to students, it housed the J. Lesslie Hall Literary Society in the 1920s and a library run by the Y.W.C.A. in the 1930s. 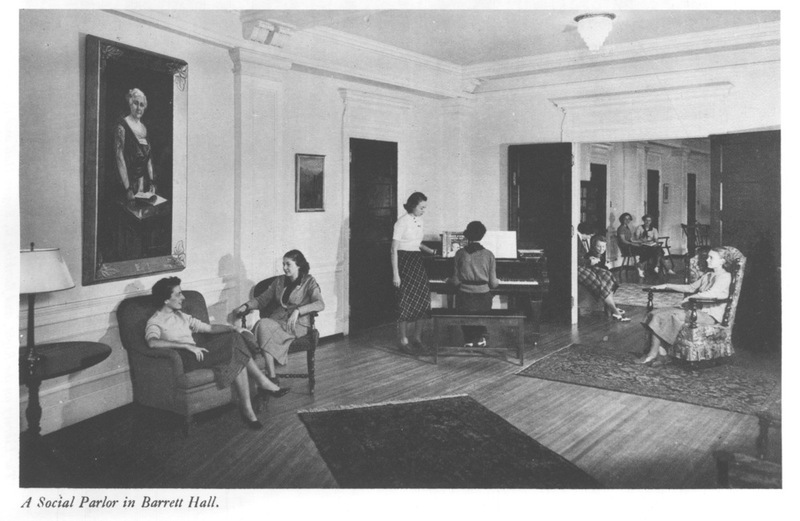 In 1945, the university opened a Chinese Room in Kate Waller Barrett Hall following a donation by Alice Aberdein of a large number of Chinese art and furnishings valued at over $40,000. The university claimed the room contained the finest collection of Chinese art and furnishings in the southern United States. It became common for students in search of good luck to toss pennies at the feet of a gold-leafed Buddha statue featured in the room. 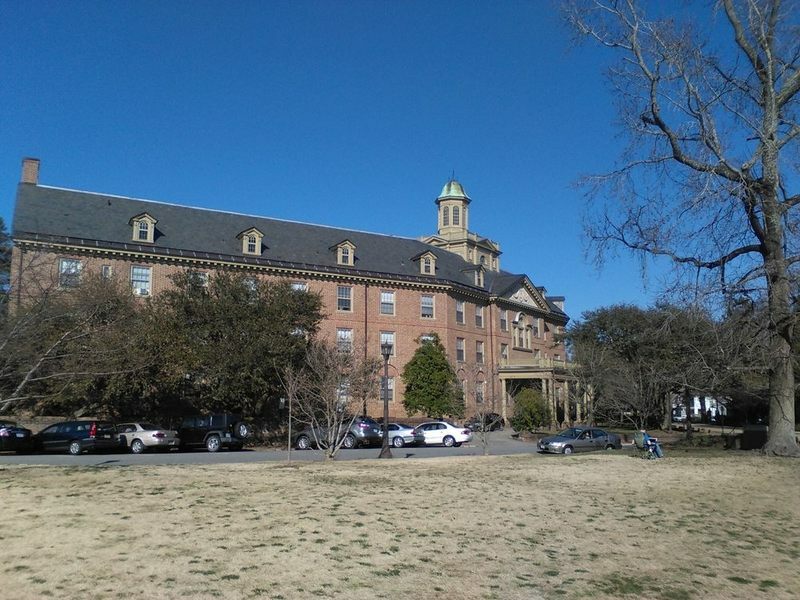 Kate Waller Barrett Hall, 2015: The exterior of Kate Waller Barrett Hall in 2015. ~ Source: University Archives Photograph Collection, UA 8. ~ Creator: William & Mary. 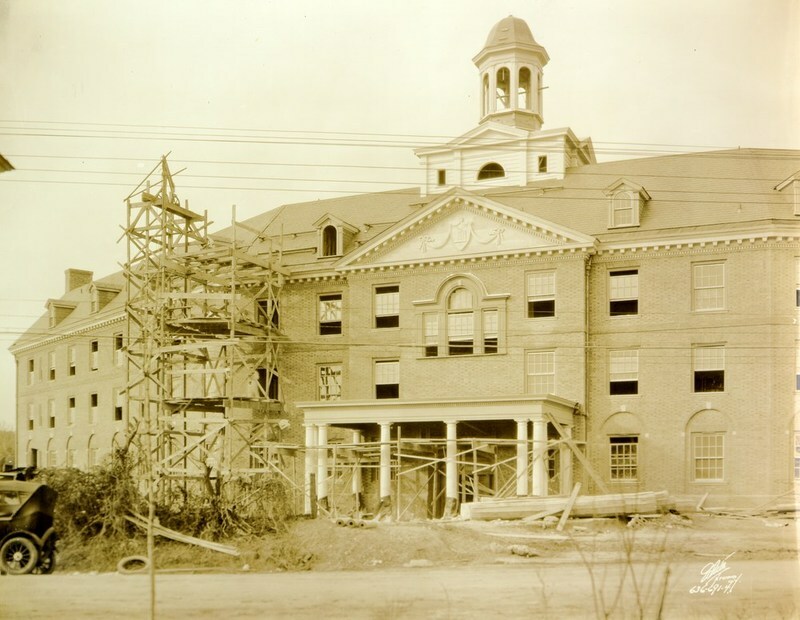 Kate Waller Barrett Hall under construction, 1927: A sepia image of Kate Waller Barrett Hall under construction in 1927. ~ Source: University Archives Photograph Collection, UA 8. ~ Creator: William & Mary. Kate Waller Barrett Hall, circa 1936: An image of Kate Waller Barrett Hall, circa 1936. ~ Source: University Archives Subject File Collection, UA 9. ~ Creator: William & Mary. Kate Waller Barrett Hall, undated: An undated image of Kate Waller Barrett Hall. ~ Source: University Archives Photograph Collection, UA 8. ~ Creator: William & Mary. Kate Waller Barrett Hall, circa 1950: A photo of the exterior of Kate Waller Barrett Hall, circa 1950s. ~ Source: University Archives Subject File Collection, UA 9. ~ Creator: William & Mary. Kate Waller Barrett Hall interior, circa 1950: A photo of the interior of Kate Waller Barrett Hall, featuring a portrait of Kate Waller Barrett, circa 1950s. ~ Source: University Archives Subject File Collection, UA 9. ~ Creator: William & Mary. 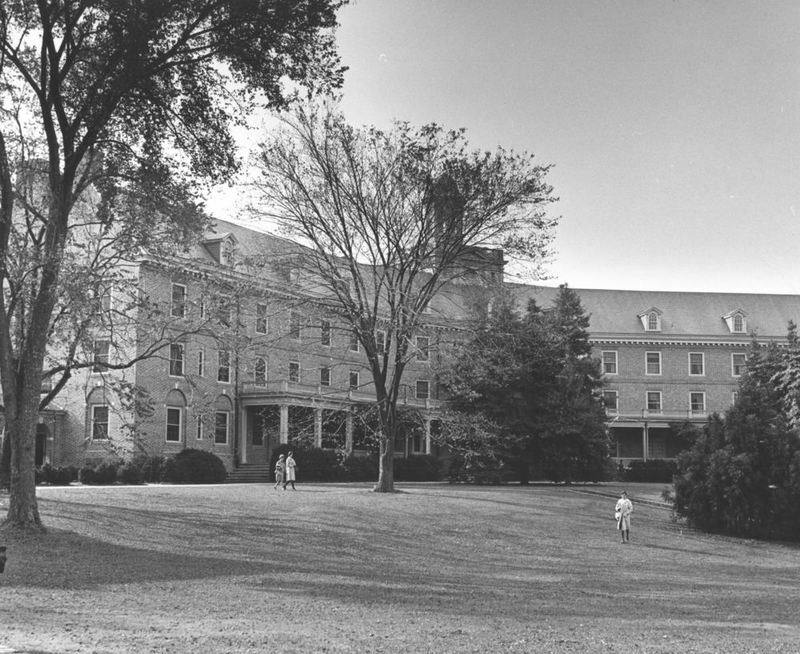 Kate Waller Barrett Hall, circa 1962: A photograph of Kate Waller Barrett Hall from around 1962. ~ Source: University Archives Photograph Collection, UA 8. ~ Creator: William & Mary. 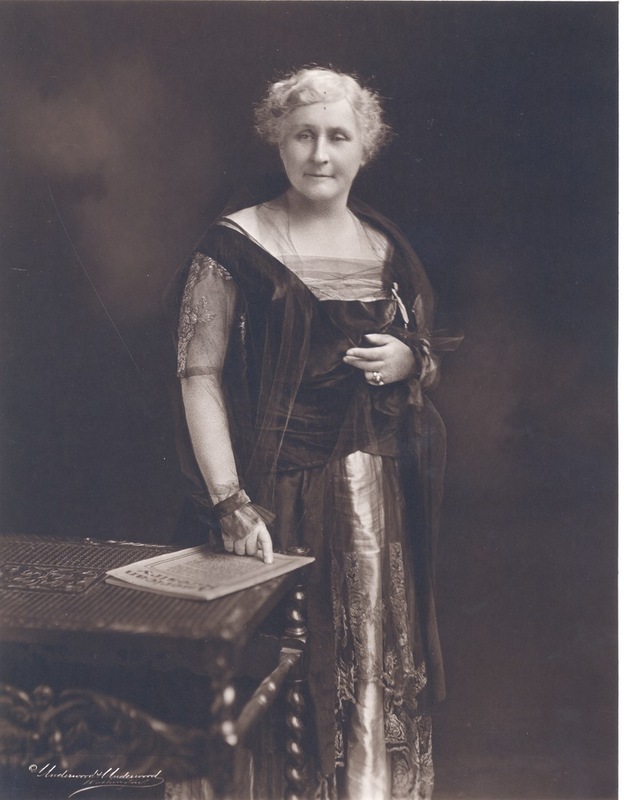 Photograph of a portrait of Kate Waller Barrett, undated: Photograph of a portrait of Virginian Kate Waller Barrett, educator, humanitarian, member of the Board of Visitors, and namesake of Kate Waller Barrett Hall. ~ Source: University Archives Photograph Collection, UA 8. ~ Creator: William & Mary. 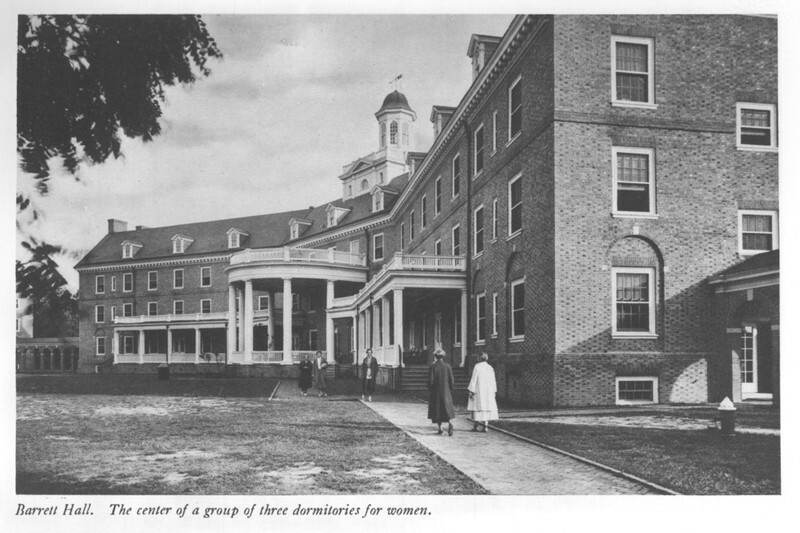 Special Collections Research Center, William & Mary Libraries., “Kate Waller Barrett Hall, Constructed 1926-1927,” TribeTrek, accessed April 26, 2019, https://tribetrek.wm.edu/items/show/16.